We understand the need for fast, efficient solutions in the medical industry where time is of the essence. 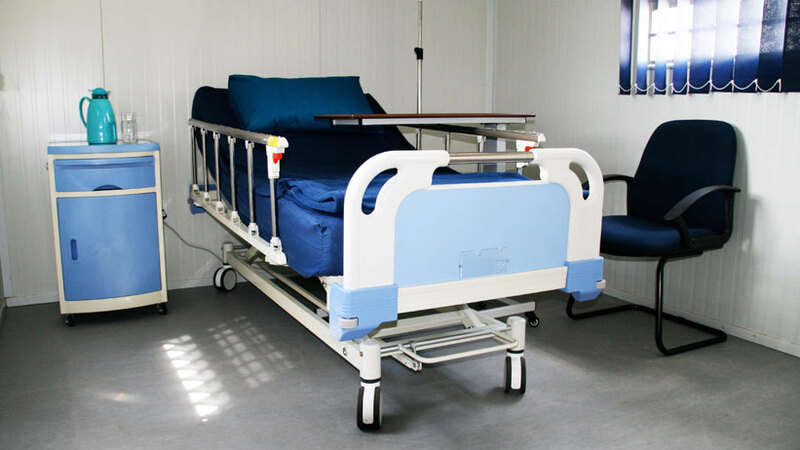 For this reason our rapidly deployed modular buildings and park homes are highly suited for use as clinics, hospital wards, dispensaries, laboratories and consulting rooms. 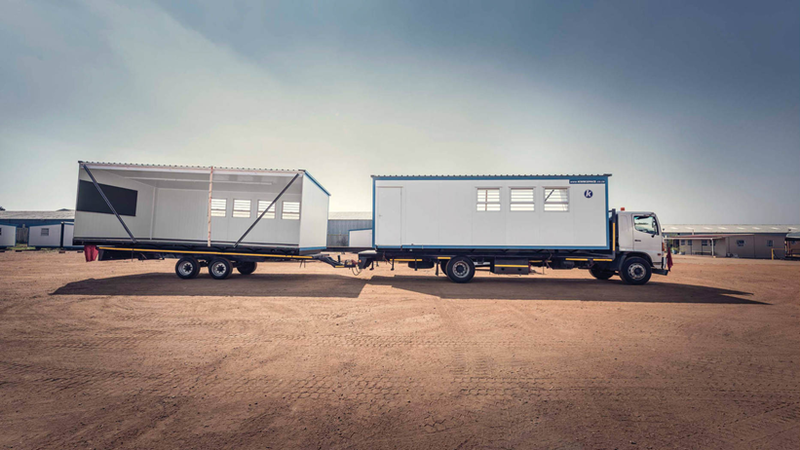 From hospitals and medical centres that require treatment space to rural clinics that aren’t easily accessible by road, our comprehensive prefabricated building solution is the way to go. Our buildings can be constructed as permanent structures or can be supplied as mobile park home units. Modular prefabricated buildings are as comfortable as traditional buildings and our panels provide excellent insulation, a high level of comfort, are easy-to-clean and are ideal for hygienic environments whilst the Kwikplast technology is perfect for solutions which require extended fire and health and safety ratings. From a single clinic to health facilities complete with operating theatres and procedure rooms, we’ve got the exact structure size you need. Prefabricated single clinic space available in 6, 9, 12, 15 or 18m in length. All units are either 3 or 3.5m wide. Available for rent or purchase. All electrical fittings like lights, light switches, plug sockets and required cabling come standard with each Kwikspace modular prefabricated clinic. Extras like air conditioning and security bars are optional, and all clients can order furnishings like lamps, beds, desks, chairs, etc. Kwikspace clinics have been used as primary healthcare clinics, training facilities, as well as HIV clinics in remote areas. 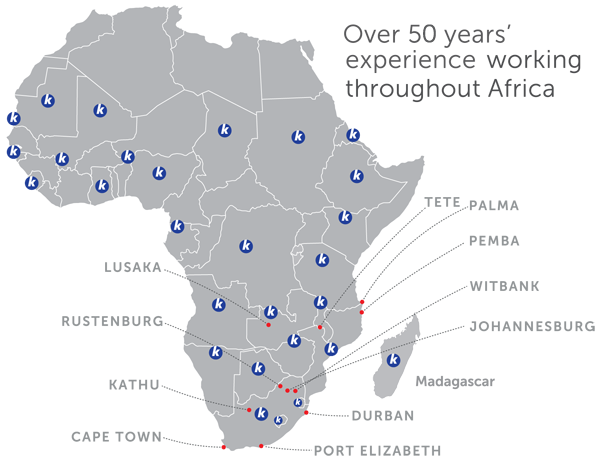 With one of the largest rental fleets in sub-Saharan Africa, we deliver rental units throughout Africa, directly to your doorstep. Rented containers can be transformed to primary healthcare clinics, mobile clinics, hospital wards, dispensaries, training facilities, and treatment and procedure rooms. 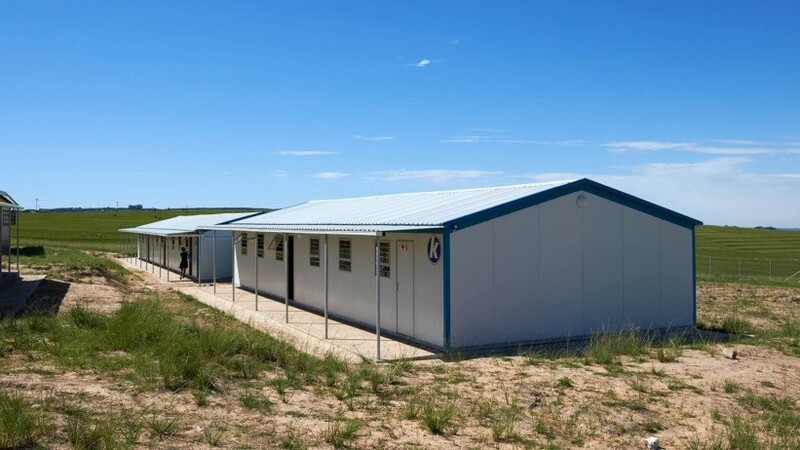 From hospitals and medical centres requiring additional treatment space, to rural clinics not easily accessible by roads, our rental prefabricated modular buildings provide rapid healthcare space. Kwik and easy modular building space to rent from Kwikspace. 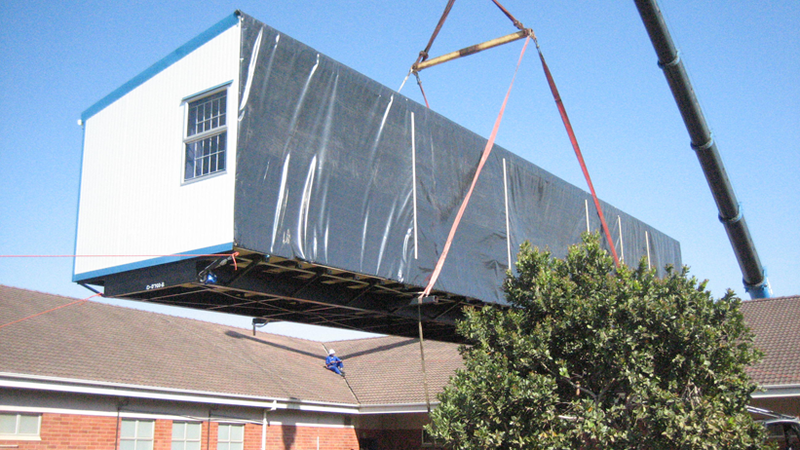 Modular prefabricated buildings for rent are delivered to site within 5 – 10 working days.